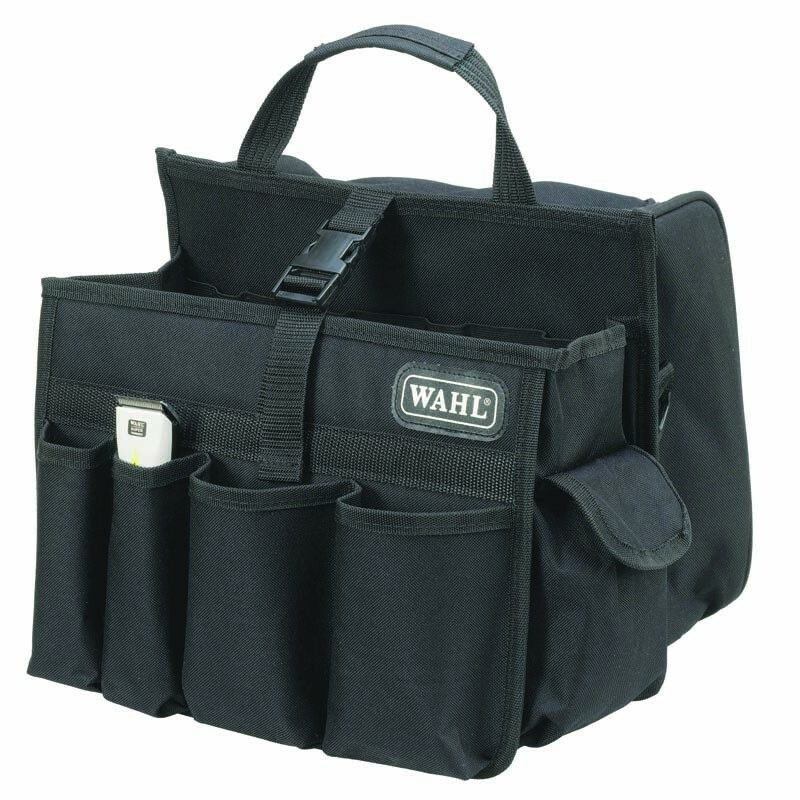 This hard wearing Wahl Tool Carry Bag is ideal for carrying all your hairdressing equipment. It has 2 deep storage compartments which are plenty big enough for larger items such as hairdryers or styling products, plus an extra compartment for accessories, making it extremely versatile. There are also pockets which will fit your clippers and trimmers in and zipped compartments for any other salon accessories. Also features an adjustable shoulder strap and a strong carry handle. Available in various colours. Wahl carry bag was lovely. Delivery quick no problems. 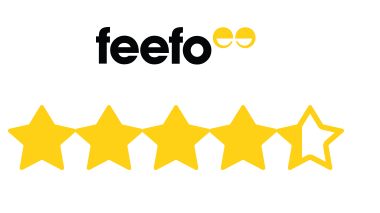 Web site was easy to use. 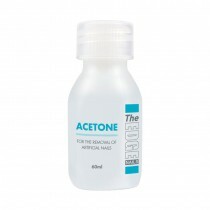 Very prompt delivery and I love the product. Bag is excellent value for money. It is a lot more roomier then it looks on photos, great for all my hairdressing kit, everything fitted in perfect. Will buy again. Great just what I needed. Love the price, lots of pockets and very sturdy. Great little bag for carrying products around. Exactly as described. Could do with a couple more pockets on the outside and the zipper impedes entry a little bit overall satisfied. Product as described. 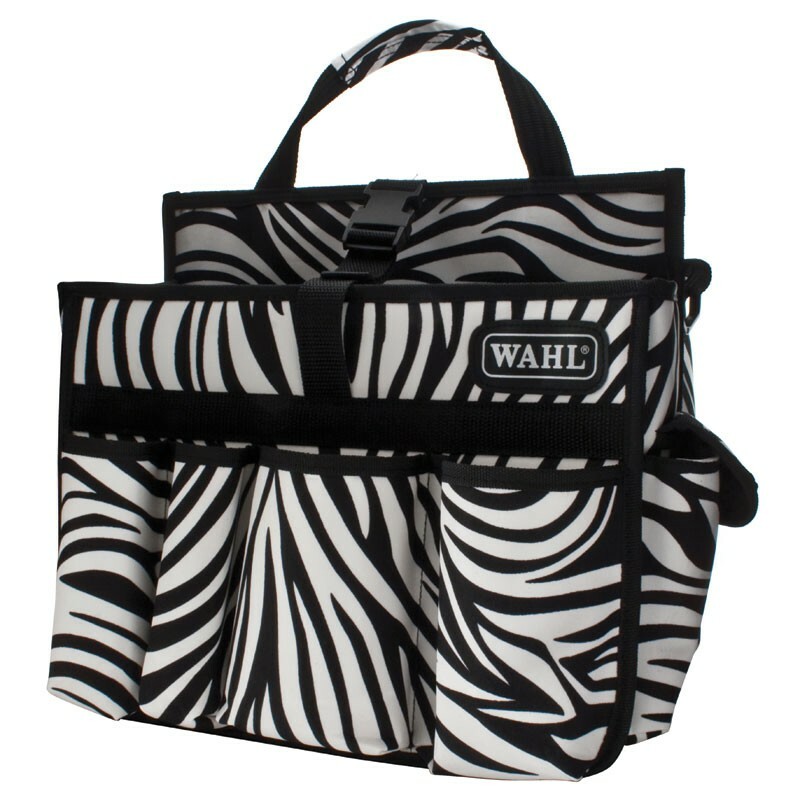 Perfect for carrying my hair tools in one bag. Reasonable price. 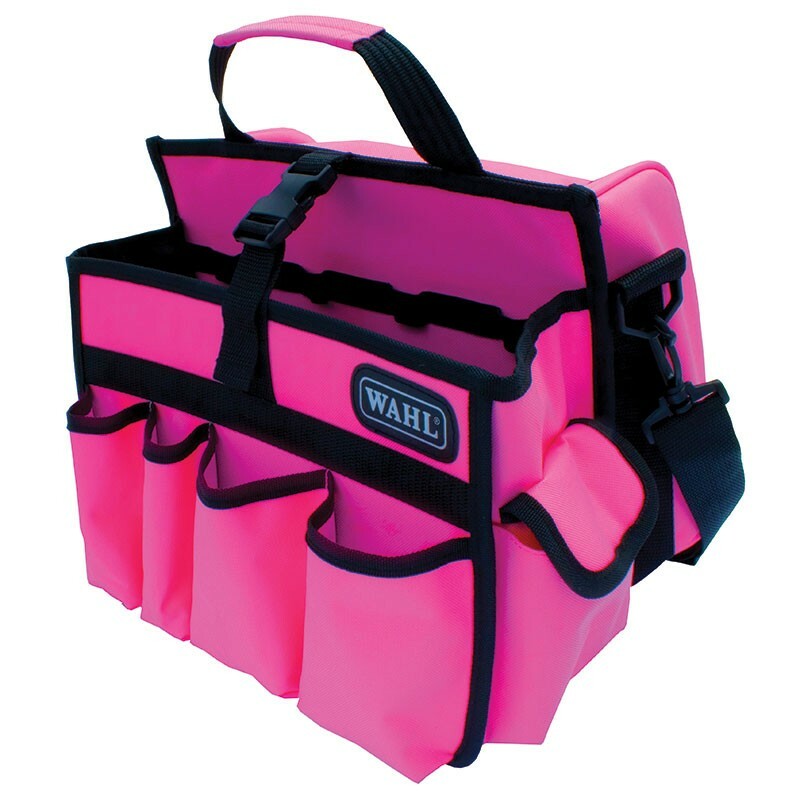 Perfect for carrying electrical equipment that doesnt fit usual cases. It is an ok bag but the handle dropped off the first time I filled it and had to see it back on. When full the shoulder strap is hard work because it's doesn't centralise and so tilts to one side pulling it off your shoulder. The handle broke after 1 week (frayed on one side) so can only carry it over my shoulder. Great shame because the bag would be brilliant.